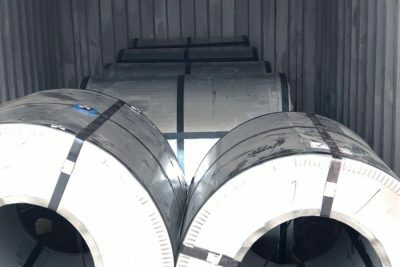 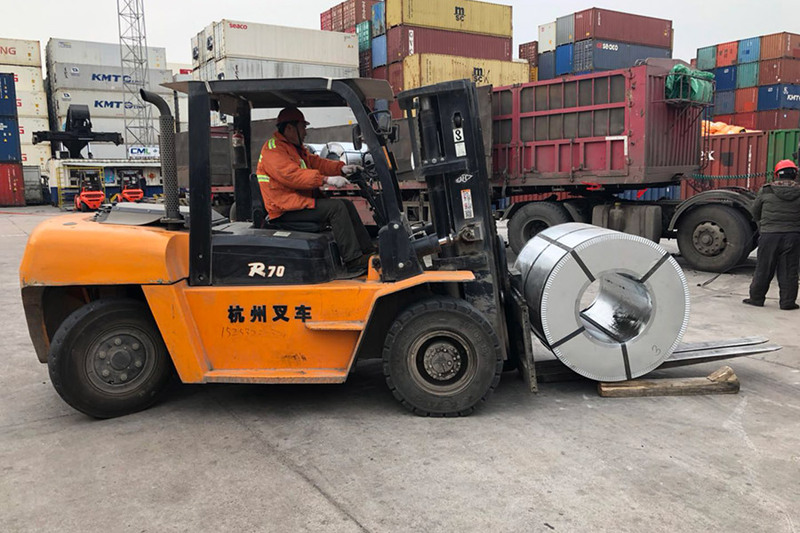 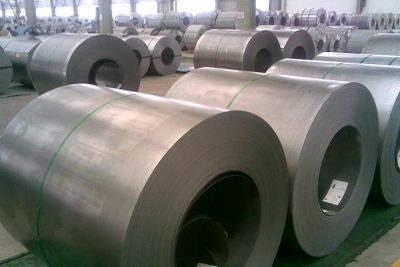 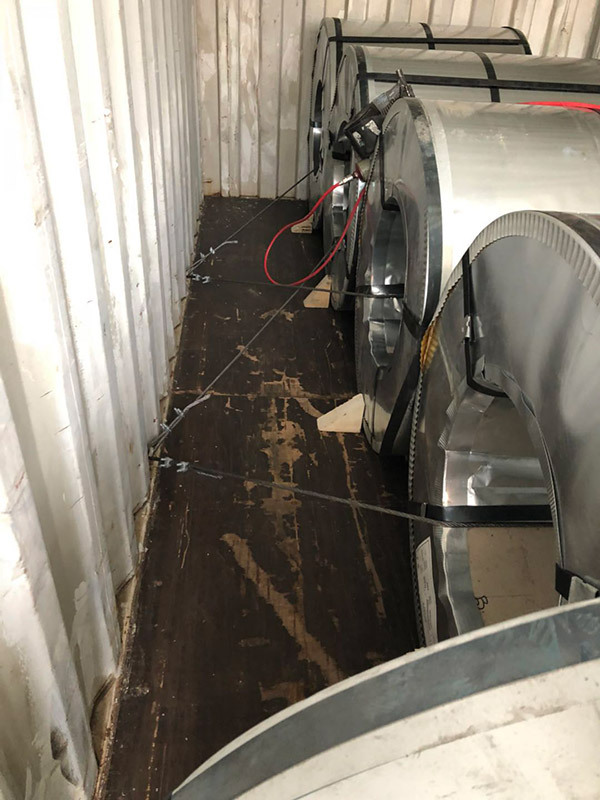 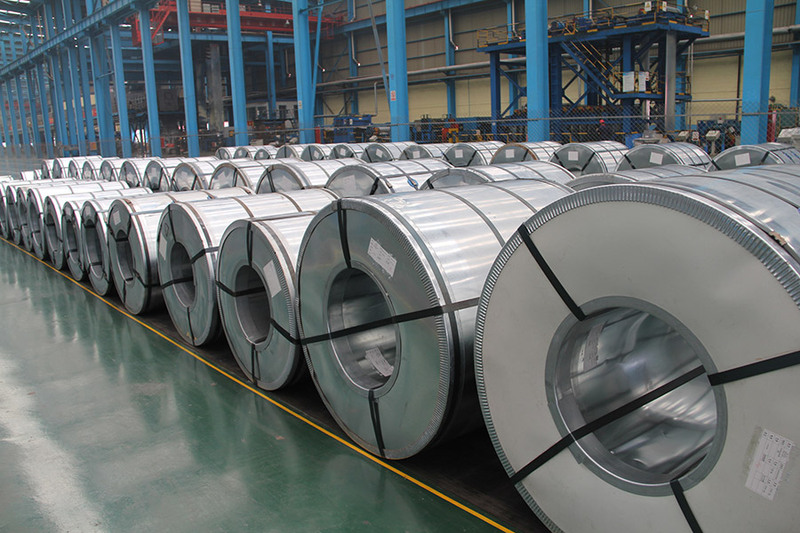 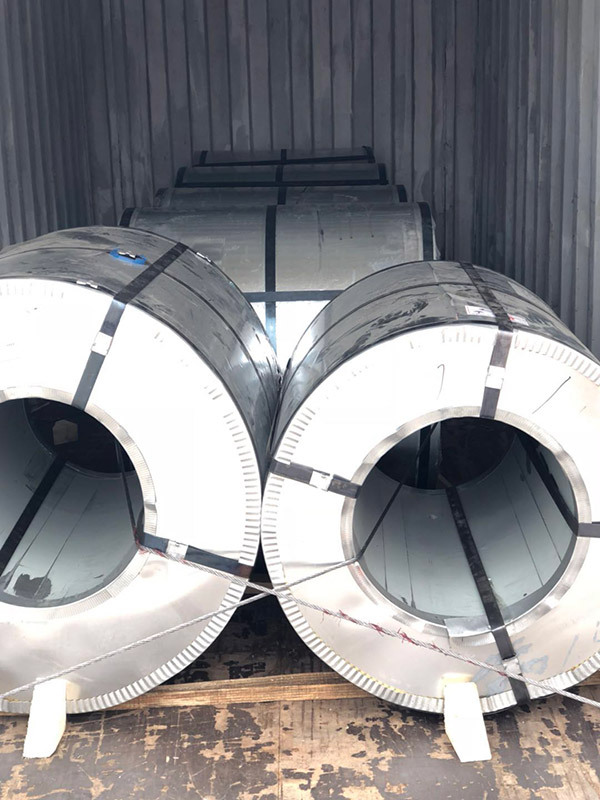 As a leading cold rolled steel coil (CR) manufacturer, Hengze Steel adheres to strict quality standards to produce our cold rolled steel coils. We guarantee our products meet our customer’s requirement. 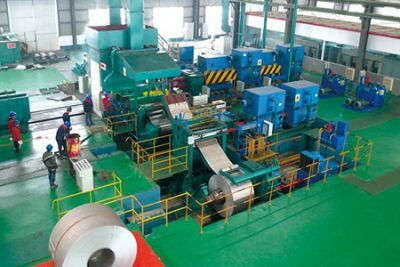 The annual capacity of 1250mm cold rolled sheet production line is 200,000 tons while 1450mm’s is 250,000 tons. 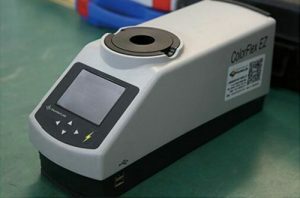 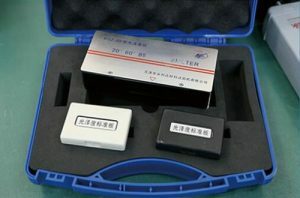 This production line is equipped with advanced detecting system of laser velocimeter imported from Japan. 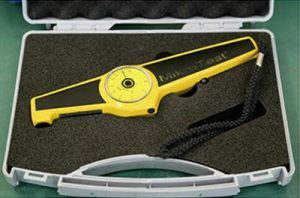 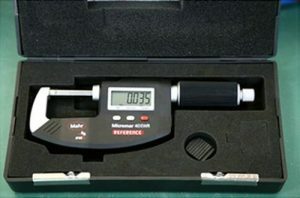 X-ray thickness gauge and shape meter etc. 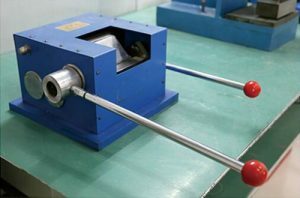 This machine have high rigidity rolling mill which could produce ordinary carbon steel, high-carbon steel and alloy steel. 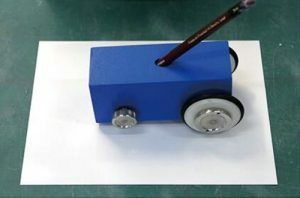 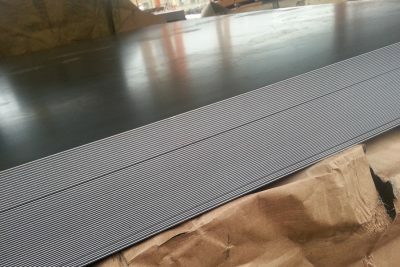 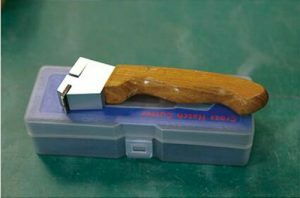 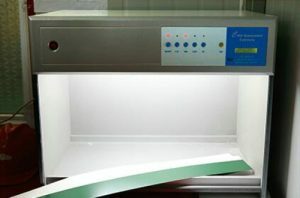 The specification is 0.15~1.5mm x 1250mm.